Moving to Mursley, MK17? Get removal quotes instantly. We are delighted to offer this 1 bedroom / 1 bathroom House - Semi-Detached for rent at £750.00 pcm (£1,050.00 deposit). 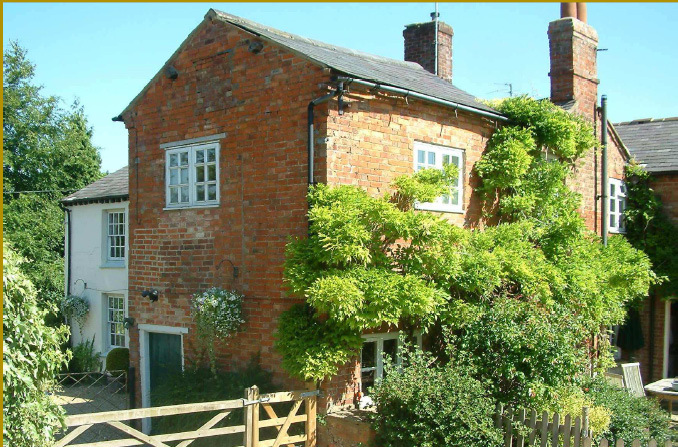 Converted granary, Stylishly furnished on two floors, Village location. Minimum lease of 12 Months. 1 Bedroom Semi-Detached to rent on Swanbourne Road, Mursley by private landlord. Living Room with wood block floor, double glazed windows to front and rear with Venetian blinds. Fitted kitchen along one wall. 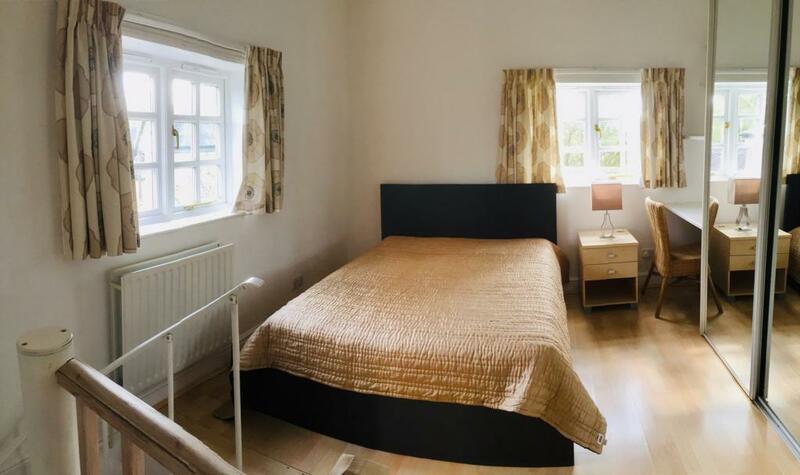 Furnishings include 2 seater leather sofa, rug, dining table and 4 chairs, low glass fronted storage cupboard for crockery and glassware, wall pictures. Ceiling mini spotlights plus floor standing and table lights. Fitted kitchen with maple base and wall units, granite effect worktop and stainless steel sink & drainer. Appliances include fitted oven, electric hob, cooking extractor/filter, microwave oven, and refrigerator. Spiral staircase to first floor. 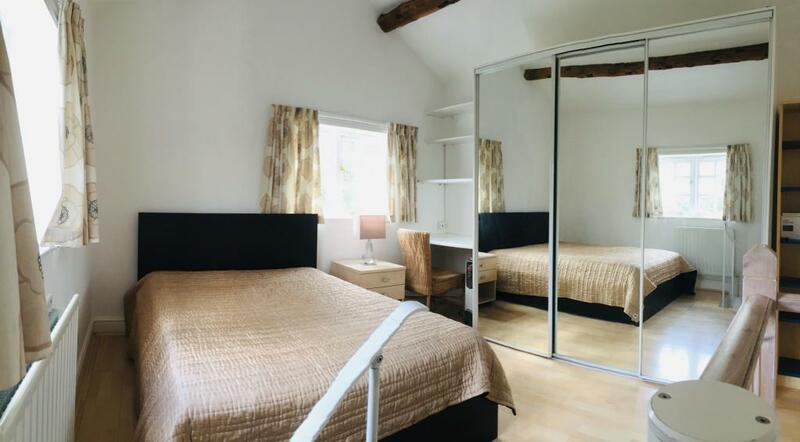 Double bedroom with vaulted ceiling featuring striking original beams, laminate floor, twin aspect, curtained, double glazed windows offering attractive views. Large fitted wardrobe with mirrored sliding doors, additional storage space above and small work station space. Attractive banister feature at top of spiral staircase. Furnishings include double bed, bedside table, tall book shelves and desk chair. Ceiling mini spotlights and bedside lamp. 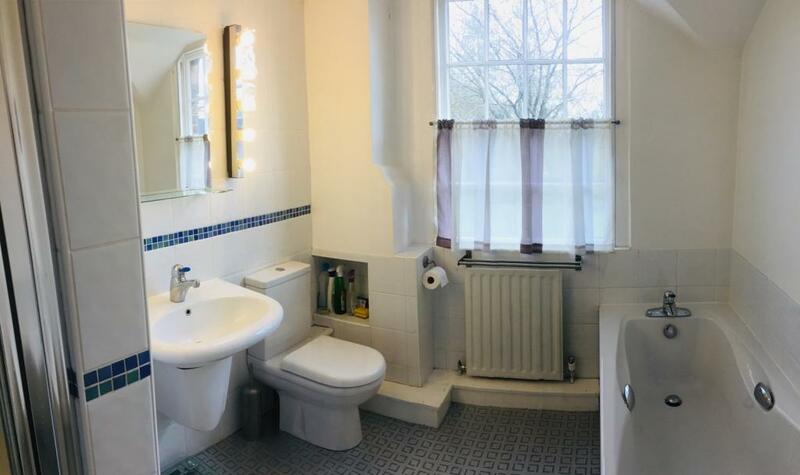 BATHROOM with modern white suite including separate bath, shower cubicle, basin and low flush toilet. 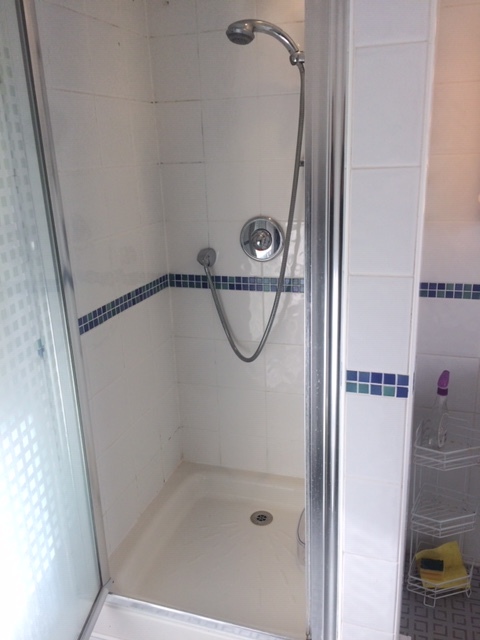 Attractive vinyl tile floor, white wall tiles above bath and basin and in shower. Large double glazed window with attractive view. Lighting includes down lighter over bath and in shower cubicle and 'make-up' lights either side of large basin mirror. Use of washing machine and laundry dryer/airer located elsewhere in the property. 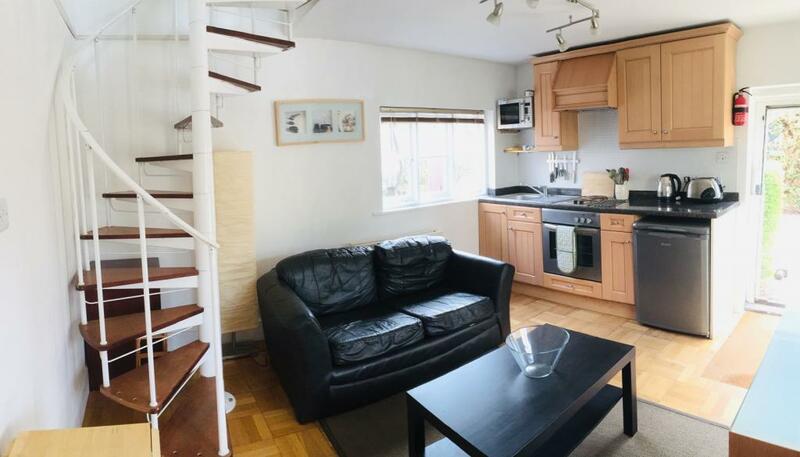 Property available from 16th March 2019, with a possibility of earlier availability.